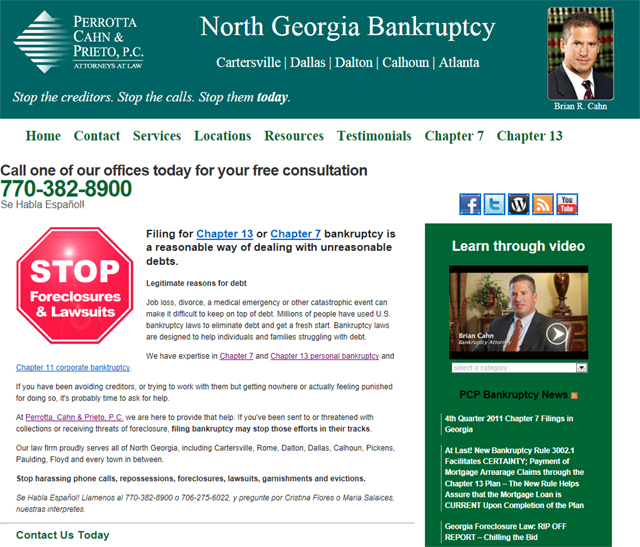 One of the first dedicated legal websites we launched early last year was for the bankruptcy practice at the law offices of Perrotta, Cahn & Prieto, P.C. It was the first web page of a multi-delivery package where AJS Productions was asked to create unique sites for several legal practice areas, while tying in social media (Facebook, Twitter, and WordPress blogging) and creating an entire video series to be used on each. It was a large project with a staged launch schedule and an aggressive timeline. Our challenge was to give each site a unique look while still keeping an overall branding strategy in place to tie them all together under one umbrella. 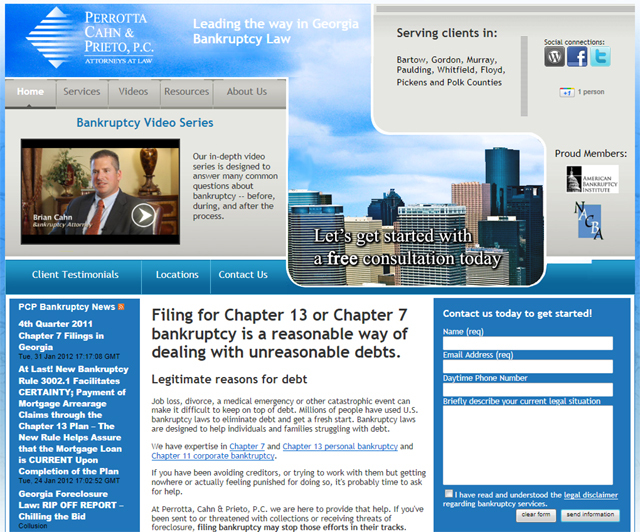 Looking back through our work, we realized that the bankruptcy page, though well designed and laid out, felt just a little outside the designs we implemented on the Social Security Disability website, the Elder Care Abuse Lawyer website and the Family and Criminal Law website. 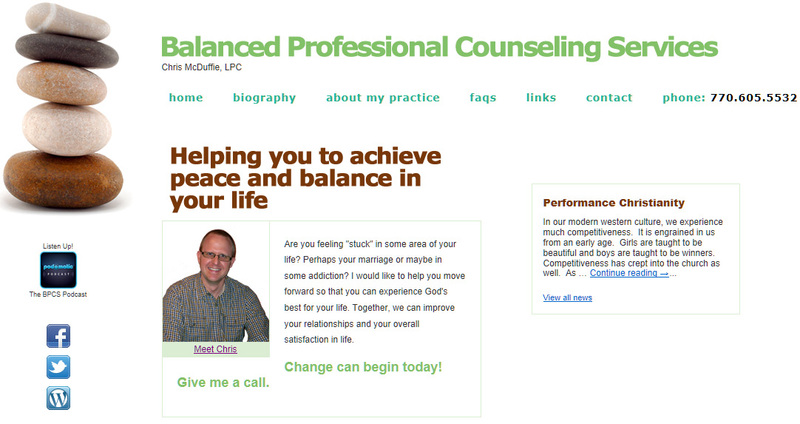 We immediately took a proactive approach at putting together a new layout and presented that change to the client. Brian Cahn, senior partner at Perrotta, Cahn & Prieto, P.C., and leader of the bankruptcy practice, was very happy with the new design and gave us approval to move forward without delay. 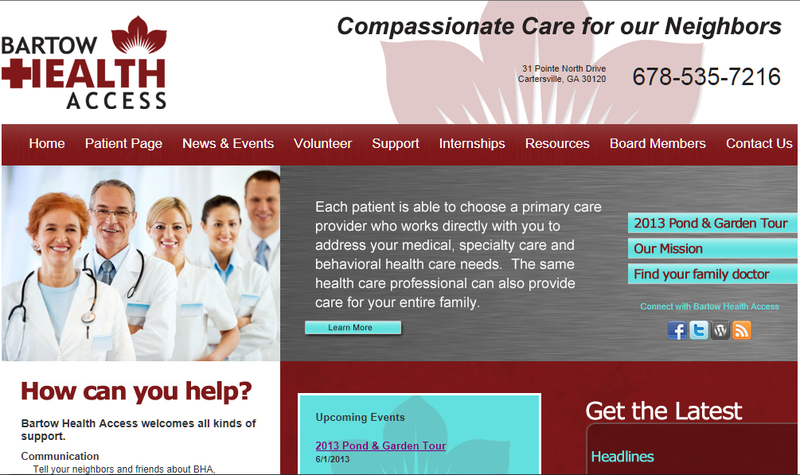 Our lauch of the redesigned site took place a few weeks ago and we could not be happier with the results. We want to encourage you to take a moment to tour the sites AJS Productions built for Perrotta, Cahn & Prieto, P.C. and see if your own business’s website still meets with your expectations. In an ever-changing technical world, most businesses today have a website. What you have to decide is if your site is current, dynamic and informative while fully embracing the elements of social media to the fullest extent possible. And, more importantly, is that what your competition is doing? 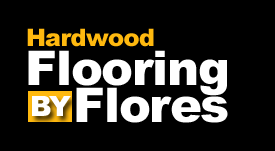 Contact us today to see if we can give your virtual home on the web a much needed facelift. AJS Productions – Go Social. Go Everywhere.